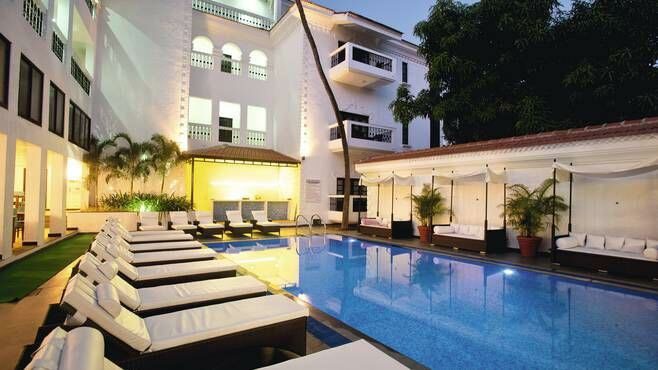 The history of the Portuguese in Goa was similar to the British in India. It is interesting to know that while the Portuguese ruled Goa, their country itself was ruled by Spain from the late 16th century for a period of 60 years. The period is known as the 1580 Portuguese succession crisis and is known to be a result of the death of a young king Sebastian of Portugal. Inhabitants of Goa as Rashtrikas, Peitinikas and Bhojas, is mentioned on an Ashokan rock edict. Konkani, the language spoken by Goans today is believed to be created by the impact of the official language of the Mauryan Empire called Prakrit on the native language. The Mauryan Empire declined in 232 BC after the death of Ashoka. The Satavahans that controlled a large part of the West Coast and were a major regional power followed the rule in Goa after the Anand Chuttus and Marathas. By the beginning of the Christian era, Goa emerged as a reputed trading port, flourished under the Satavahans and had connections to the Middle East, the Roman Empire and Africa. 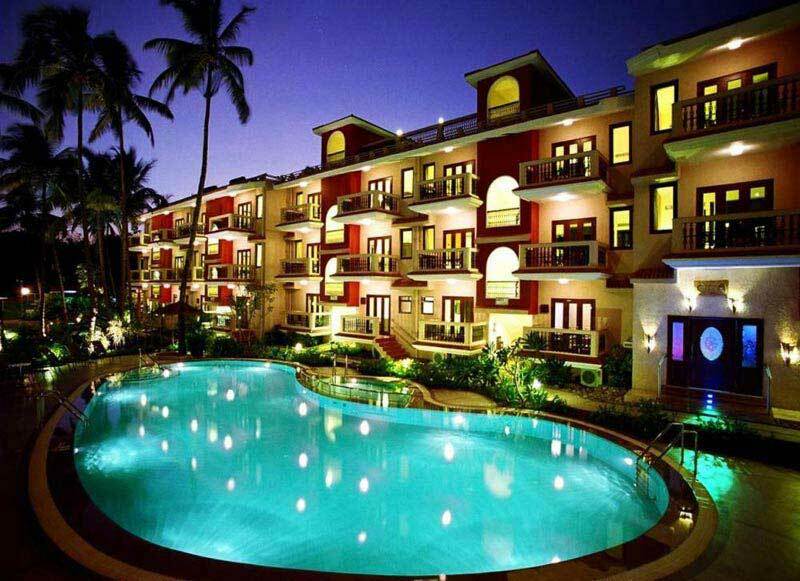 Till the turn of the millennium, after the Satavahans, Goa was controlled by a successor of Hindu dynasties. The Bhoja Yadavas established at Paroda the temple of Chandranath as their family deity and ruled from Chandrapur for 350 years. Till 8th century after the Bhojas, the Chalukyas of Badami ruled and the Shilaharas who ruled for another two centuries replaced them. Finally the Kadambas became the dominant power in 1008 under the King Shastadeva after they defeated the Shilaharas. 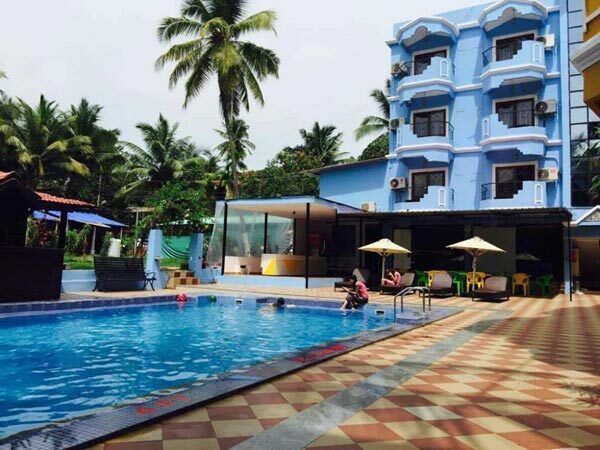 08:30 AM Pick up from your hotel to visit the must-see sights of History of Goa built into the itinerary themed to entertain popular interests. The Reis Magos Fort was initially used to house Viceroys and other dignitaries who were arriving from or departing to Portugal. However, with the threat of invasion from neighbouring Indian states, the fort became a military stronghold and in 1739 it was used to repel the enemies that occupied much of the Bardez taluka. More than 400 years old, it was built over a span of three years from 1609 to 1612. The Aguada means the place where water is collected and agua is a Portugese word for water. 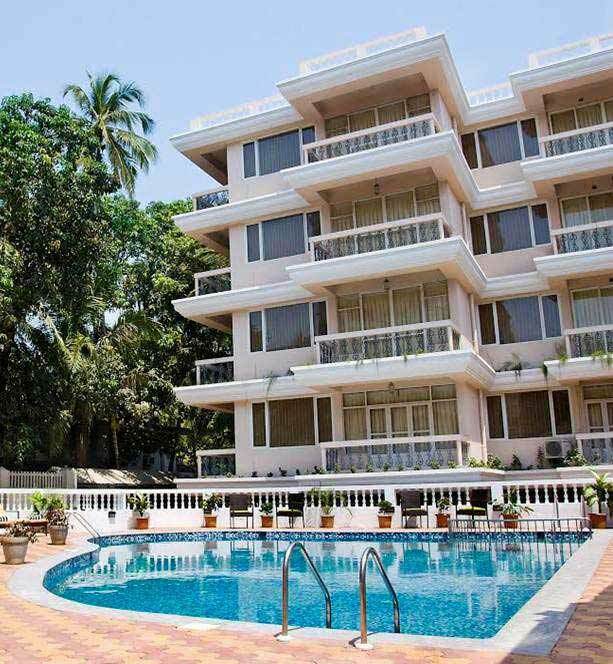 The fort gets a constant fresh water spring water supply and thus the name ‘Aguada’. 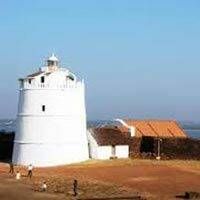 The main intention of building the fort was to guard Goa against the Dutch and the Marathas. The fort served as a reference point for vessels coming from Europe. On the right hand side of the fort lies the Taj Holiday Village resort, which is well known amongst tourists. In the distance one can see the Candolim beach and the river princess stranded amongst the waves. 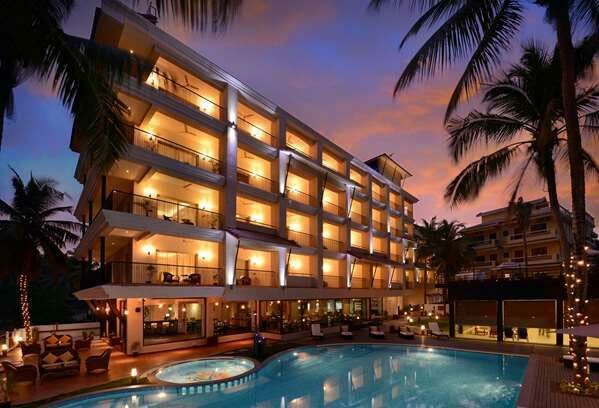 Between the Taj holiday resort and the lower fort lies the Sinquerim beach. One can find many tour operators here who conduct waters port activities such as jet ski rides, paragliding and dolphin tours. On the left hand side of the bastion is a fortified wall and rocky outcroppings. 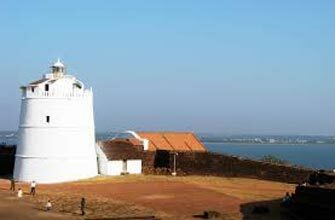 Popular for its history, the Chapora Fort is one of the prime attractions of Goa. Located about 10 km from Mapusa, the fort was built by the Portuguese in 1617 for the defense of their territories from the Marathas. Before the Portugese, Adil Shah rulers of Bijapur had built a fort. After the reign of Adil Shah, the Portuguese took control of the fort and rebuilt it in 1617. It was rebuilt for defence of their territories in the face of several attacks by the Marathas. The Portuguese built underground tunnels in the fort to escape during times of emergency. The fort offers a great view of the Terekhol river and the Querim and Kalacha beach. From atop the fort, one can often see paragliders having a great time atop Kalacha beach. The sight of numerous colorful gliders in the sky at the same time is a sight to behold.One can reach the fort by hiring a taxi or auto, anywhere from north Goa.The journey takes you through the picturesque villages of Siolim, Ashvem, and Querim. A ferry service is available near the Querim beach to cross the Terekhol riverAny charges for video cameras, still cameras, etc. Snacks, soft drinks, beverages etc.